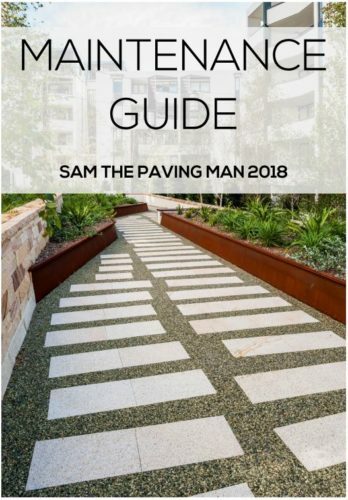 Samson White has been featured in some of Sydney’s largest commercial projects, as well as smaller boutique developments across Sydney. 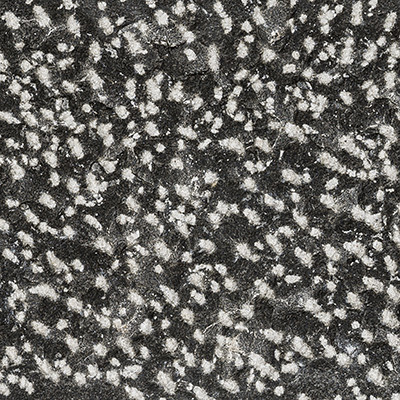 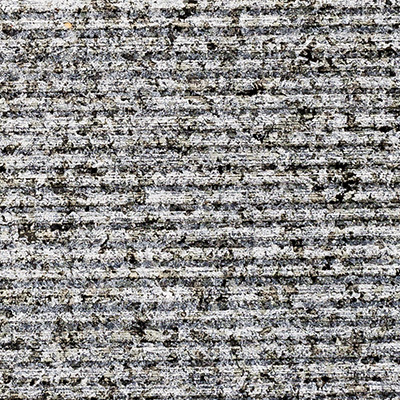 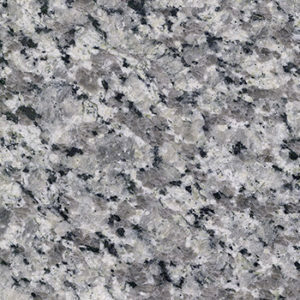 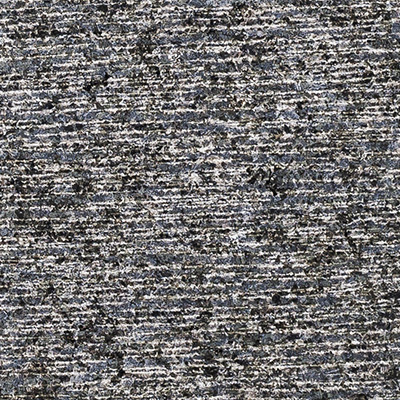 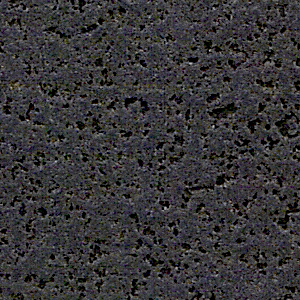 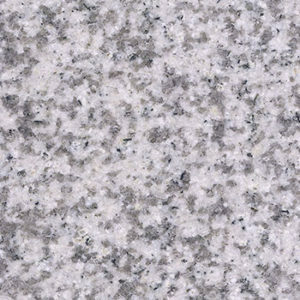 Known for its small speckles and grains throughout the stones, Samson White offers consistency in colour and texture. 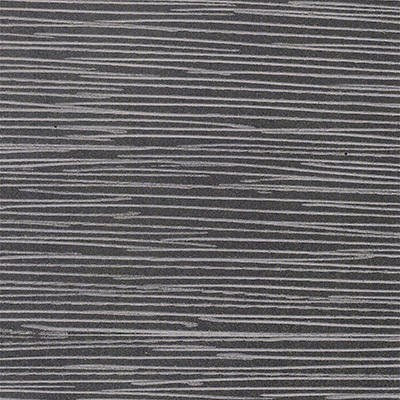 The matte finish is ideal for any internal space, from boutique retail and office flooring and walling, to residential luxury homes. 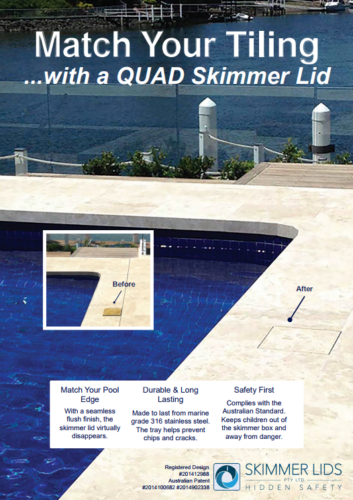 Its sheer density and durability makes it second to none requiring limited maintenance and care. 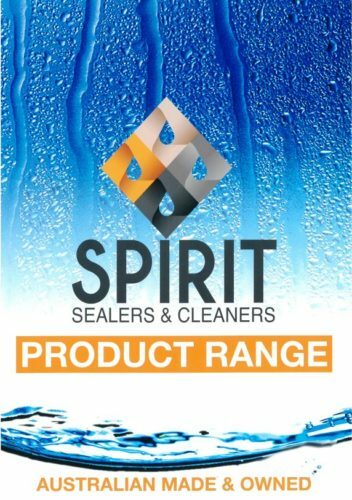 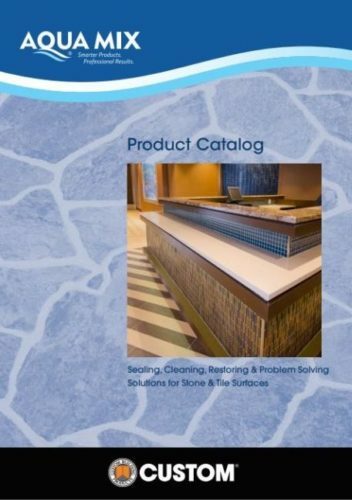 Available to be made in a variety of formats, contact our sales team for more information.